While China is well known for its strict online regulations and controls, tech-savvy citizens have been able to circumvent the Great Firewall using virtual private networks (VPNs). But that option may soon be removed, after the country’s Ministry of Industry and Information Technology announced a 14-month plan to “clean up” unauthorized internet connections. A notice on the agency’s website stated that the campaign would require internet service provider, internet data center, and content delivery companies be licensed by the government. It also demands that all special cable and VPN services obtain prior government approval, a move that will make most VPNs in the country illegal, according to the South China Morning Post. Many of China’s 730 million internet users rely on VPNs to access blocked sites, which includes the likes of Facebook, Google, Twitter, and YouTube. Greatfire.org reports that the country blocks 135 of the world’s top 1000 websites. Criticism of the Chinese government is also prohibited. China has been tightening its hold over its citizens’ online activities recently. 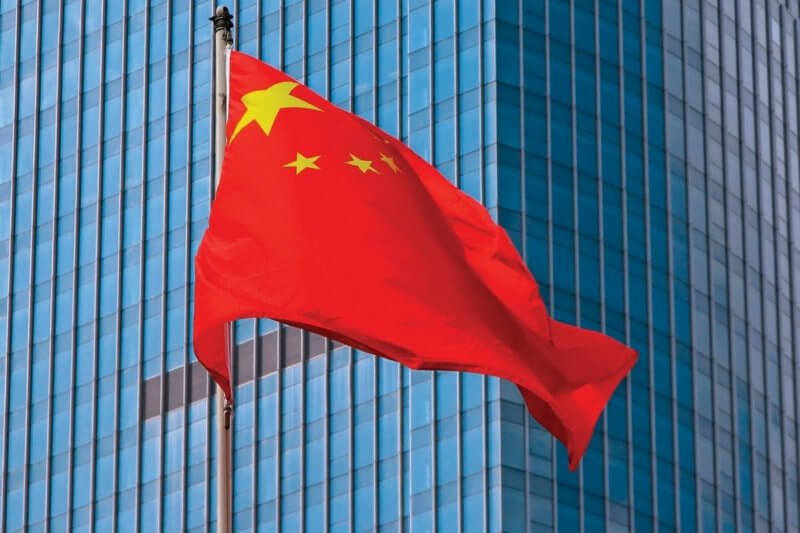 Last week, the Cyberspace Administration of China (CAC) announced that all app stores had to register with the government in order to continue operating legally. In November last year, the country passed a new cybersecurity law, set to come into effect in June, that requires internet companies to collect users’ real names and details, while “critical information infrastructure operators” must store their data on servers located within China’s borders. They will also be subjected to regular government reviews and be required to provide “technical support” to security agencies.